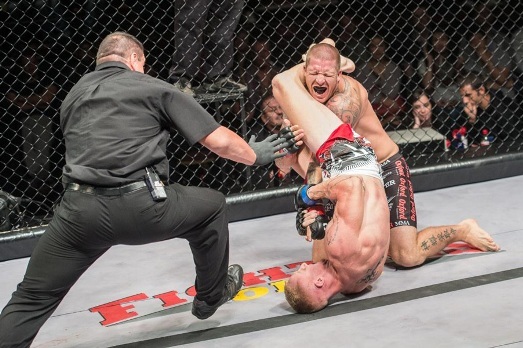 JP Kruger has had an interesting start to his mixed martial arts career. 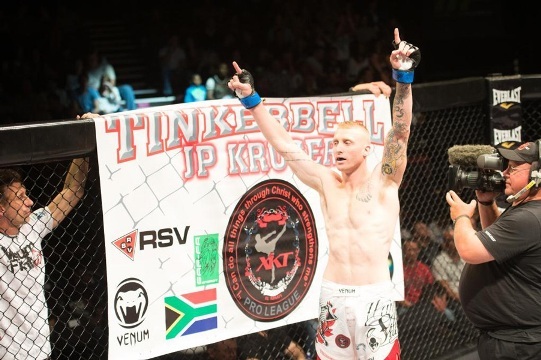 Tinkerbell, as he is affectionately known, has fought at 4 EFC events now and been victorious in each and every fight. He has in fact only had to face 7 out of a possible 12 rounds. Jabu had a chat with the beast about all things mixed martial arts. Jabu: Thanks for the chance to chat. Jumping straight in what is your average training routine? JP: Yeh thanks for chatting to me. I train three times a day in Muaythai, power training/ crossfit and Jit. Jabu: In your career you have won a numerous amount of fights in the different disciplines, but what would you prefer, a quick knock-out or a fight that goes the distance? JP: That’s easy. If I could always win fights with a quick knock out for the rest of my career, I would consider myself incredibly blessed! Jabu: I notice that you have a very close relationship with your trainer, how much influence has Ray Phillips had on your career? JP: I love him man. He has been an influence on my life and my career. He is a promoter, he is a coach and he cares more about me than anything. I would never fight for anyone else. He only puts me into fights I am ready for and he always puts me first rather than money. Jabu: Are you loving the support that has grown from your participation for EFC? JP: I’m loving it. I have incredible support. The fans have helped me a lot along the way with the full backing of the crowd. I don’t feel like they are my fans out there, I feel like we are all friends. I am so humbled by the support I receive! Jabu: And who are the sponsors that help you to take on your dream? JP: I am blessed to have some great sponsorship’s with Venom, Bread apart films, RVS, James Reef, Scenic Routes and Saf-fa South Africa. Jabu: Which martial arts category have you been hurt the worst in? JP: I was training for a fight and I was sparring with Jake Els, the K1 Heavyweight world champion. He did a spin kick and broke my sternum. I was in a bit of trouble because I was sparring too soon before the fight! Jabu: What has EFC done for the professionalism of the sport? JP: Well EFC is by far the best in South Africa in terms of the financial backing and thats something that is great. Jabu: You work as a personal trainer and kick boxing instructor, would you ever quit working to take up fighting full time? JP: I would never. Your body has a limited time and to put your full time into fighting would be dangerous. I have recently hurt my finger and have been unavailable to fight for two months, that would have left me with two months no pay. Jabu: Four from four now in EFC, is there anyone you really want to face in upcoming EFC events? JP: Whoever I get a chance to fight against is a blessing in my mind. Its a chance for me to showcase the talent that Christ has given me and I am loving the blessed life I have been given. The ring is my pulpit and that’s why I do it. Jabu: Thanks so much JP! 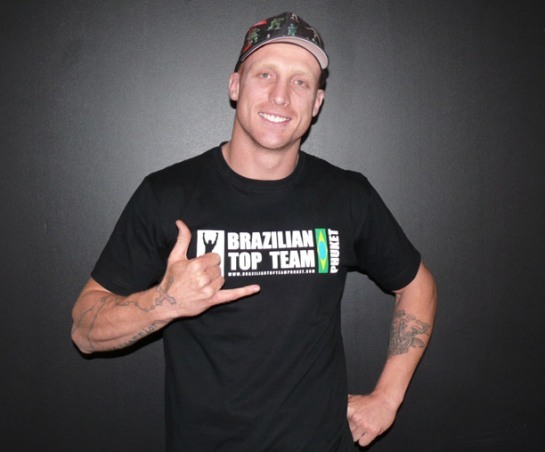 Good luck for your training and we hope to see you at EFC 22!